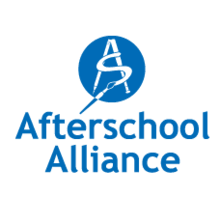 The Community After School Program is currently hiring part-time teachers to work in our school-age programs! KEEP CALM AND WORK AT CASP. See why here! CASP is a great place to gain practical experience working with school-age children while providing a much needed social service in our community. 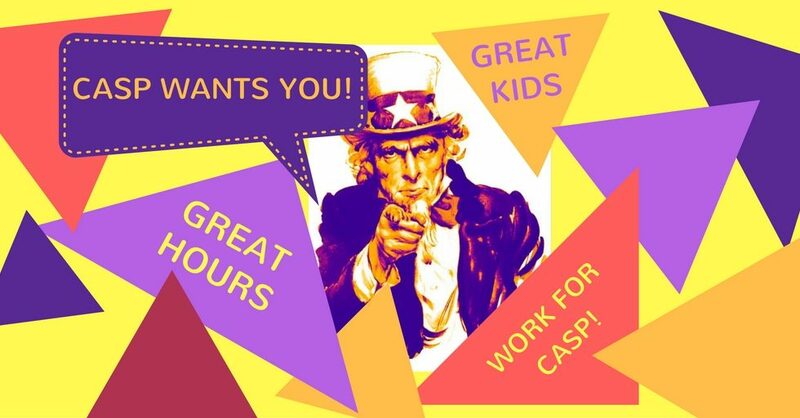 If you are considering a career in teaching or just love working with children, CASP is the place for you! CASP offers competitive wages for high school graduates 18 and over. Salaries are determined by position, college coursework, and childcare credentials. 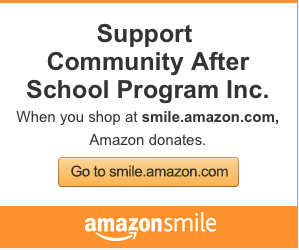 Work hours are 2:30 – 6:00 p.m. each school day! Work Availability, including your class schedule if you are a student. Job history, including phone numbers, supervisors’ names, dates of employment and job duties. Three personal references, including mailing addresses, email addresses, and phone numbers. If you prefer, stop by our administrative offices at 1023 N. Flood Avenue, Norman, OK to complete an application in person. If you need additional information, please contact Ashleigh Scarbrough, Human Resources Coordinator at 366-5970 ext. 203.